Miss Merry is a professional cleaning company specialising in the services Domestic Cleaning London and Housekeeping London. Our commitment is to provide high standard cleaning and maintaining and to meet every customer’s expectations. When you have ironing we can to help too. Our cleaners are trained and do ironing at no extra cost. We will save you not only valuable time, but will also save you valuable money. Ensure yourself dust – free life by hiring Miss Merry. Miss Merry recommends the service Carpet Cleaning London for commercial and residential premises. We are very good in what we do and use the most effective method called steam cleaning. 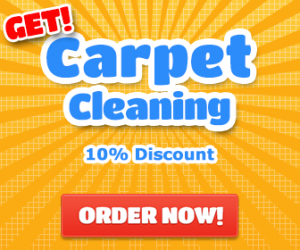 This service is always performed by expert carpet cleaners devoted on providing quality and satisfaction. We are here to help and won’t let you down, so don’t wait and let us work for you! We are excellent in the service End of Tenancy Cleaning London. We provide it for real estate agents, landlords and tenants living or working in the city or Greater London. Our team is consisted of fully trained, energetic and professional cleaners, fit enough and ready to transform your property from top to bottom. Why waste time and effort when it could be really easy, just contact us! From first impressions to the health of your employees, it is vital to have a trustworthy commercial cleaning company that understands this. 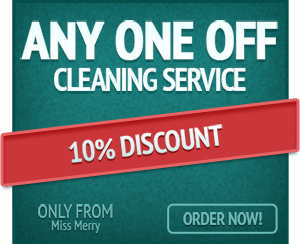 Miss Merry provides a quality service called Office Cleaning London. Our experienced and skilled operatives will perform the work in a professional manner and on the highest standard. We are the solution for your spotless business premises! 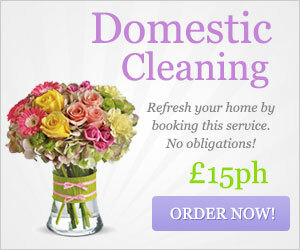 Cleaning Services in London. Premium Quality Commercial and Domestic Cleaning.